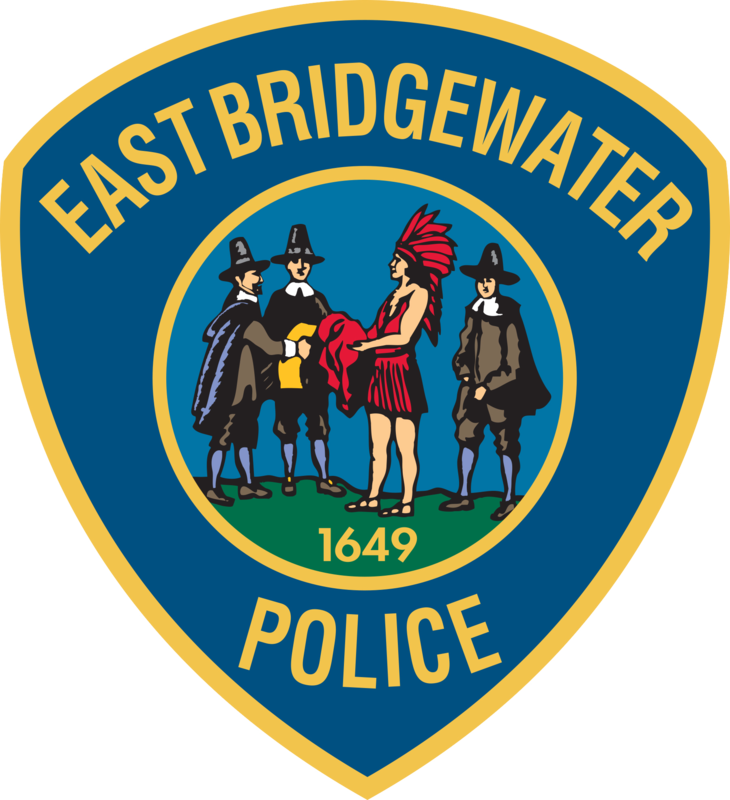 You are here: Home / Blog / East Bridgewater Police Officers are engaging with the community. East Bridgewater Police Officers are engaging with the community. Officer Tallitha Connor is performing guest reading at each of the East Bridgewater Central Elementary School Preschool classes. Officer Connor said it is important to engage children at a young age, to give them positive role models and positive experiences with law enforcement figures. Sergeant William Paterson spoke at Substance Use Prevention Training for Trade Workers and companies Tuesday night. The training was sponsored by High Point, Brockton Area Prevention Collaborative and Plymouth Area Substance Abuse Prevention Collaborative . During the training workers learned warning signs of substance use, how to address addiction in the work place and the steps to respond in an overdose situation.